Check out your Compatible charger for Acer Chromebook Series. 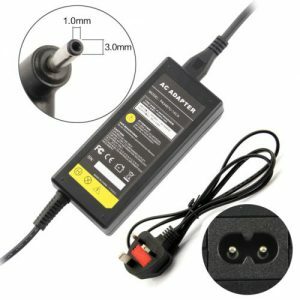 Shop Online now for Acer Pa-1450-26 Ac Adapter with Specifications – 19V 3.42A 65W Connector Size – 3.0mm 1.0mm and comes with power cable and one year warranty. Don’t wait, Visit our website to Buy Acer laptop charger with more deals like Free Delivery, Free Exchange with 60% Off.